Notes: - on copyright page "First Edition" and printing number line "10 9 8 ... 3 2 1". 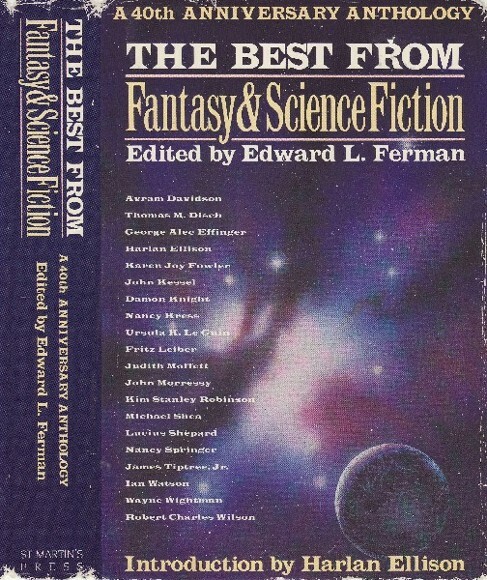 - price on front flap of dust jacket, cover art credit on back flap. 119 • In Midst of Life • (1987) • short story by James Tiptree, Jr.